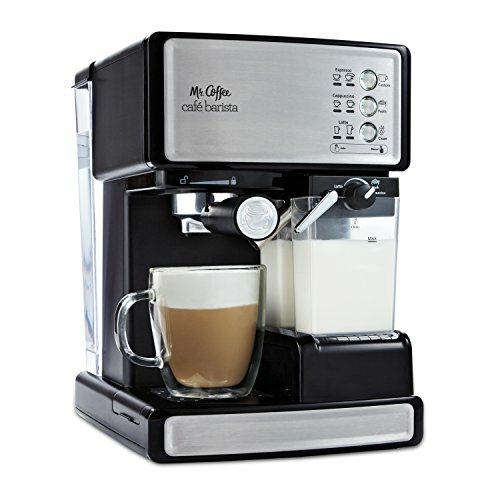 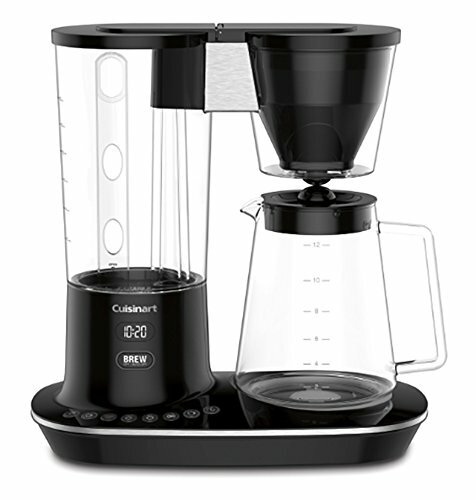 Cuisinart combines style and expert Coffee making technology in this sleek, 12-Cup programmable coffeemaker. 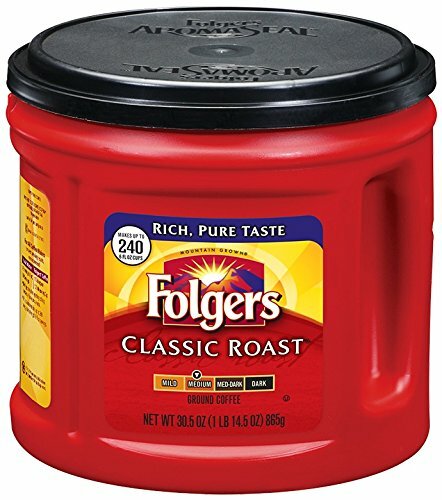 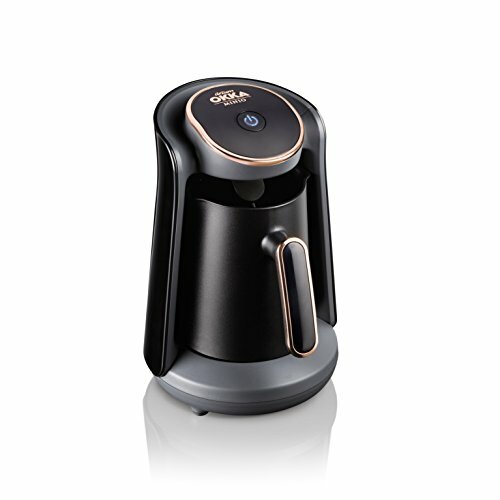 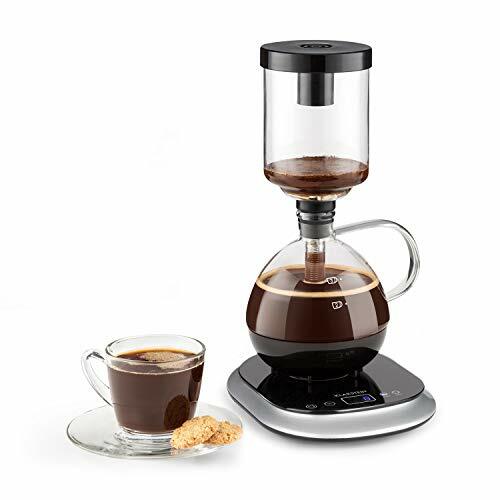 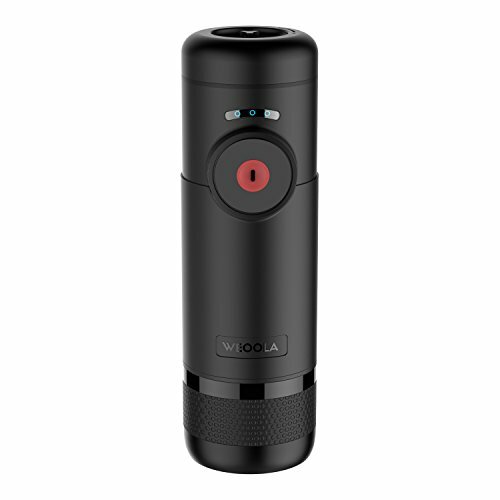 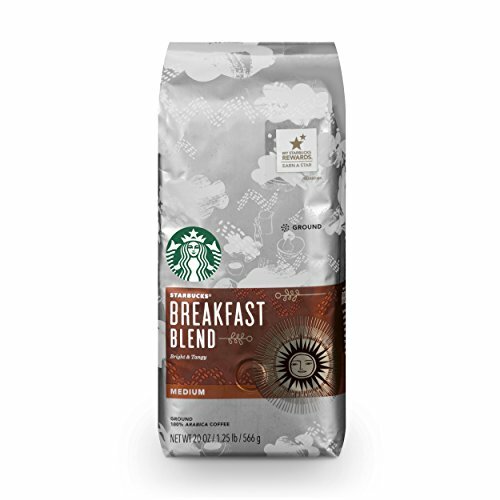 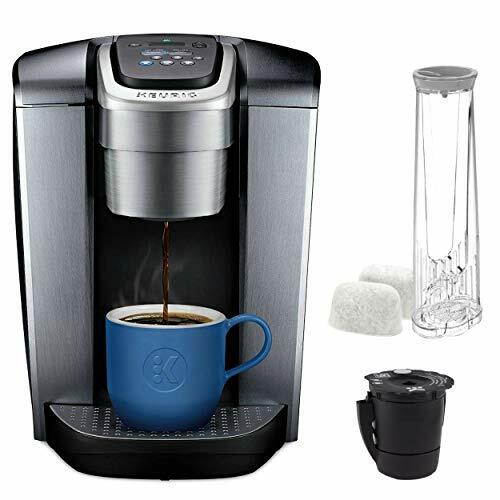 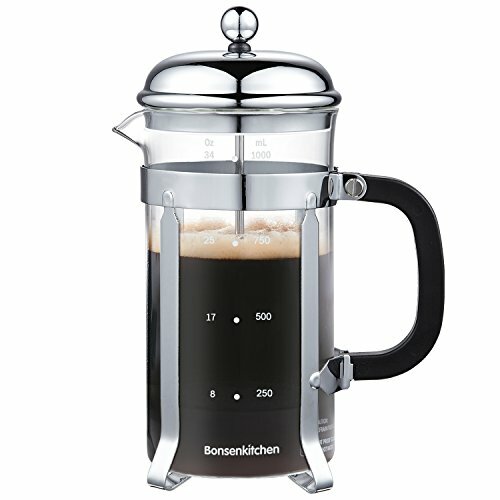 Hotter Coffee and a choice of flavor strengths make this brewer a favorite of Coffee lovers. 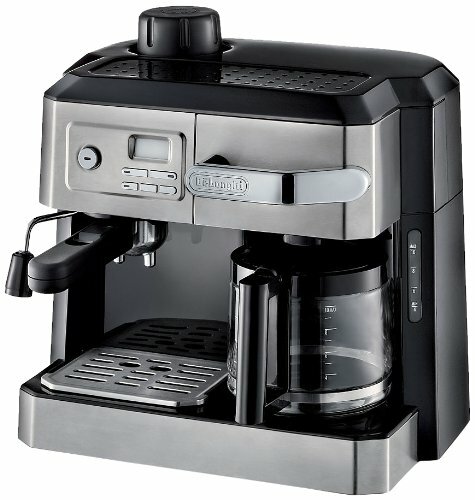 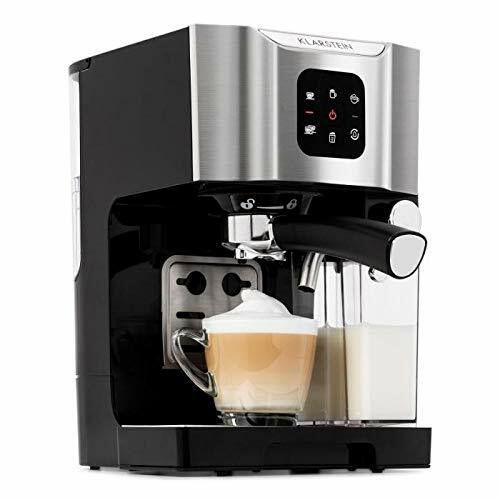 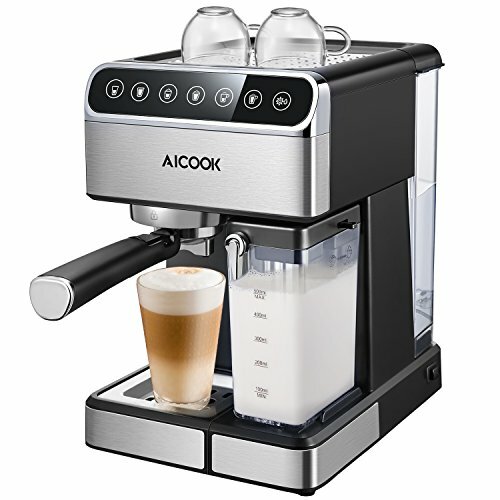 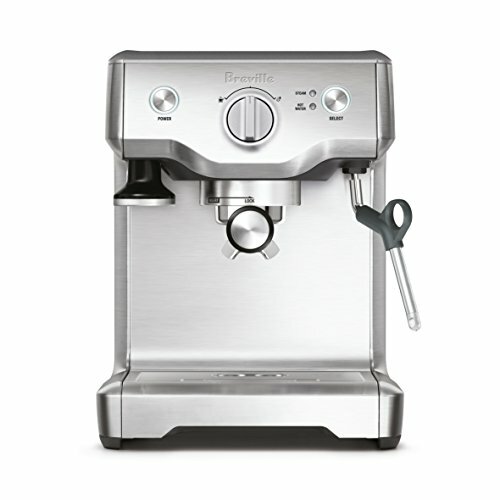 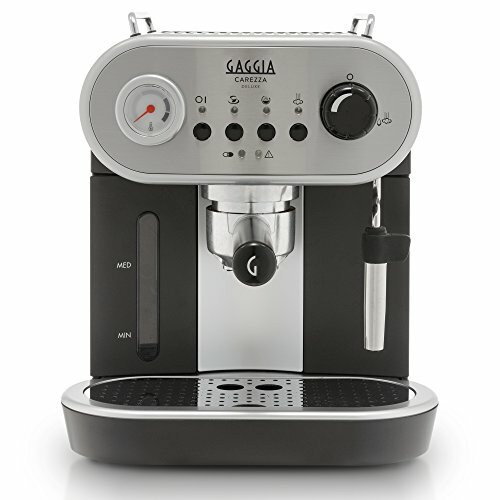 A 24-hour advance brew start option and adjustable automatic shutoff time are selected with simple one-touch buttons. 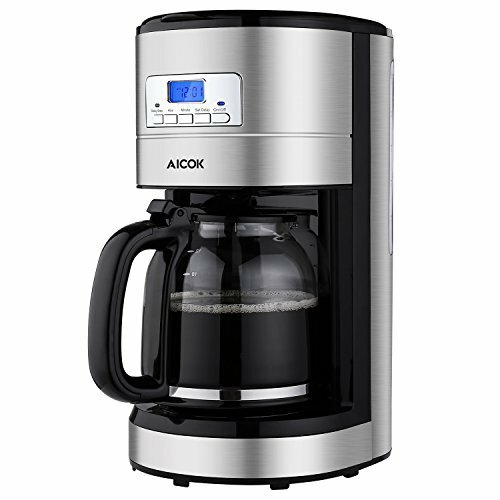 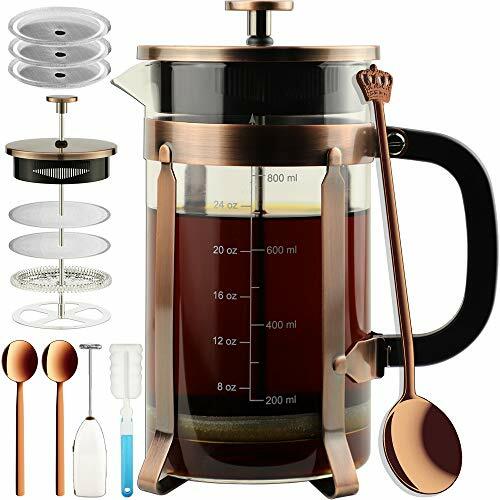 Designed as art and built for precision, this coffeemaker adds a sophisticated new edge to the kitchen and makes deliciously rich and flavorful Coffee effortless!